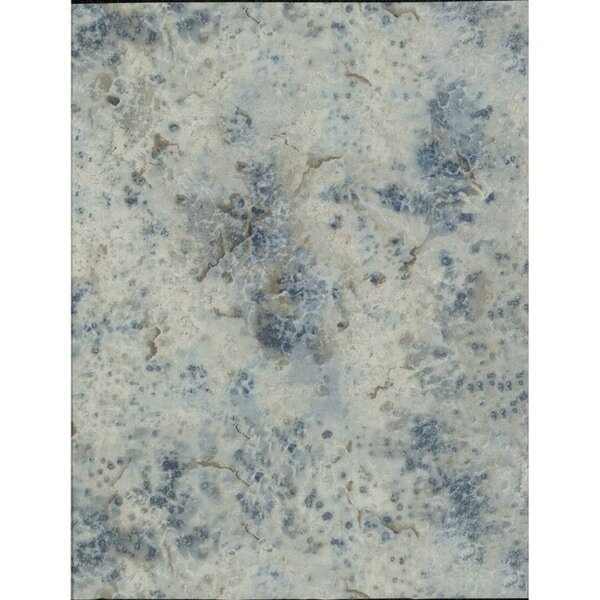 Mineral Deposit Wallpaper 20.8 in. x 33 ft. 57.2 sq.ft. Shining Sisal Wallpaper 21 in. x 33 ft. 57.75 sq.ft. Hypnotic Wallpaper 20.8 in. x 33 ft. 57.2 sq.ft. Culture Club by York Wallcoverings gathers global artistry to create a dynamic fashion-forward collection of diverse contemporary home decor incorporating imaginative color and radiant metallics. Durable and easy to remove from primed walls, this friendly to hang unpasted nonwoven wallpaper is created with a special blend of fibers, making it both washable and tear resistant. Caught between reality and fantasy, Mineral Deposit Wallpaper, a mélange of dreamy color on a glinting metallic background, could have been mined on Mars … perhaps. Double Roll Dimensions: 20.8 in. x 33 ft. = 57.2 sq.ft. Dimensions 20.8 In. X 2.0 In. X 2.0 In. Foil Texture Wallpaper 27 in. x 27 ft. 60.75 sq.ft.